Students bond on a FIUTS Mount Rainier hike, Fall 2015. Photo credit: Junho Park. Recently, the UW’s Seattle campus has been building on longstanding orientation efforts to increase support for students with diverse experiences of transition, including international and first generation students. Welcoming these students — often less familiar with U.S. university environments and most in need of support — has meant both evolving existing partnerships and creating new programs. The result is a range of opportunities for students to find their home in the UW community, and for the entire UW to benefit from the diversity of our student body. The Office of First Year Programs welcomes all new students before they leave home — whether home is in China, Chile or Washington state — with information and steps to begin the orientation process. Additional resources are offered to international and exchange students transitioning into the UW. A first step for all students is U101 — a self-guided, multi-media online course that prepares students for Advising & Orientation. U101 also offers a customized track for international students (as well as for transfer students). In about three hours, students have information on everything from registration information, to study skills tips, to videos on using library resources. The international student track includes additional information such as on resources for multilingual students. Meanwhile, International Student Services (ISS) provides its own online welcome and information session to international students, including a pre-arrival checklist to complete before registration. The “front door” to the UW for many students, ISS manages crucial logistics such as visas and health insurance for students once they arrive to campus. In addition, some students begin celebrating the start of their Husky experience before leaving home. 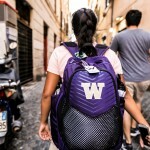 In cities around the world, UW student organizations host send-off events, often in coordination with alumni networks and the Office of Advancement. In late summer, in cities from New York to Taipei, local students are welcomed to the UW community with parties and student-led orientation programming. The Chinese Students and Scholars Association, for example, hosts a large welcome program in Beijing organized by current UW international students from China who go home for the summer to coordinate. Evelyn Seo, class of 2018, participated in a send-off event in Seoul as an incoming student and later worked as an Orientation Leader, guiding students through Advising & Orientation sessions organized by First Year Programs. “Seeing students come together as a community to welcome the incoming students is truly amazing and shows the importance of inclusion as a core value at UW,” she says. 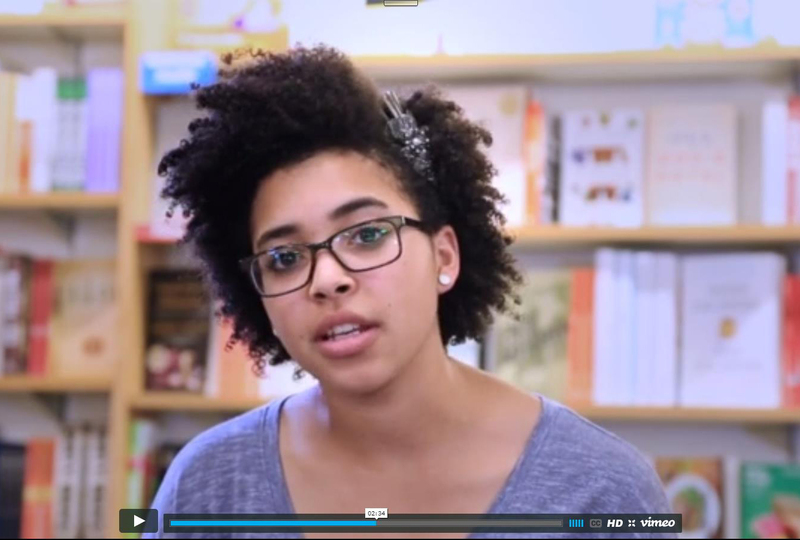 Saige Hawthorne, drama and sociology major, discusses student resources in this U101 orientation video. For all new students arriving to the UW, the Advising & Orientation program includes a session on Global Engagement. 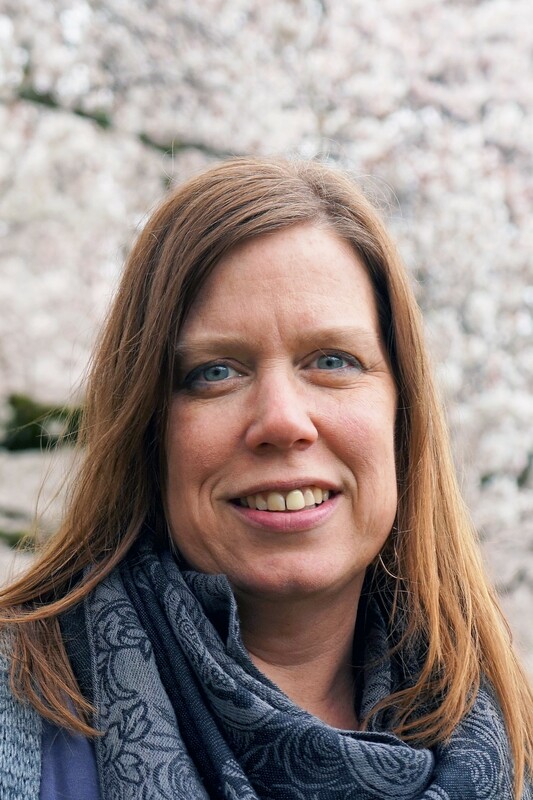 “The main conversation is about how students gain intercultural competence here on campus,” says LeAnne Jones Wiles, director of First Year Programs. 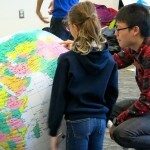 “Intercultural connections are more accessible than ever at the UW, and U.S. students find those interactions to be just as valuable as international students do,” she adds. Many incoming students, including around 300 international students each year, also enroll in Early Fall Start. These are intensive four-week courses that offer a jump start on transitioning to campus and academic life before fall term begins. Students choose from topic-driven Discovery Seminars or English Language and Writing courses. The latter include several sections of ENGL108: Writing Ready, Learning Ready: Preparing for Success at a Global University, in which international and domestic students develop comfort and confidence with academic writing in small and mutually supportive classes. In addition, the Foundation for International Understanding through Students (FIUTS) hosts its own 10-day “Welcome Weeks” at the start of fall quarter for all incoming international and exchange students. Students explore campus and the greater Seattle area, and participate in dozens of activities. “Whether here for a one-quarter exchange program or a seven-year PhD, undergrad and graduate students from all over the world take part in the experience together,” says FIUTS Director Era Schrepfer. Students of all backgrounds — including many domestic students who serve as event facilitators — forge lasting relationships through the intense, often memorable 10-day experience. In fall quarter, the end of FIUTS Welcome Weeks overlaps with the start of Dawg Daze events for both first-year and returning students. With over 220 social and academic events occurring on campus between the two, students have seemingly endless opportunity for fun and bonding — all while getting to know the UW. Student performance at FIUTS Cultural Fest. Photo courtesy of FIUTS. 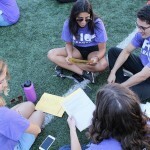 Even after orientations end, the opportunity for campus involvement continues throughout the academic year. 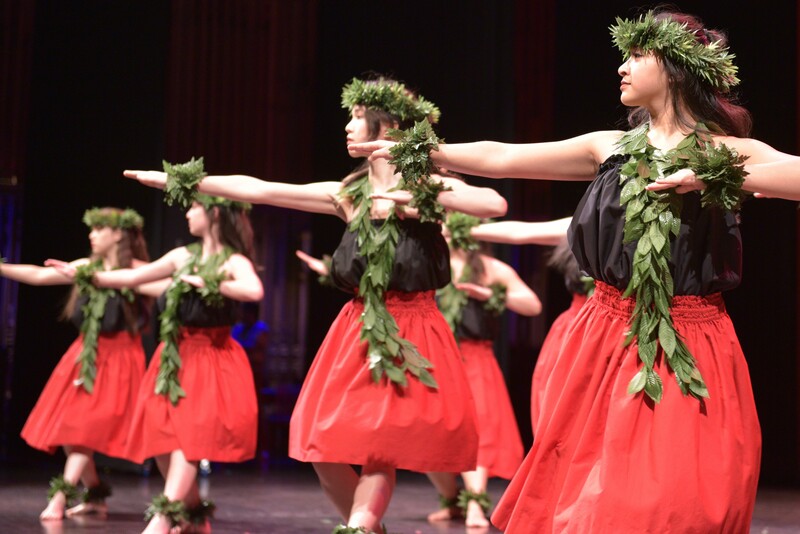 The Samuel E. Kelly Ethnic Cultural Center (ECC) is home to 165 student multicultural organizations and hosts cultural events year round, as well as opportunities for student leadership development. As a whole, the UW is home to hundreds of enormously diverse Registered Student Organizations (RSOs), offering a wealth of opportunities to get involved with on-campus communities. FIUTS keeps a full calendar of its activities throughout the year. They host up to 40 social events and activities per quarter, from Mount Rainier hikes to Theo Chocolate factory tours, from snow-shoeing to bubble tea and hot yoga nights. Every Wednesday and Thursday, community volunteers lead culture-sharing English conversation groups on campus, which are open to all (not just UW students). The Wednesday Lunch program offers food and socializing to 150-250 people each month a mix of undergraduate and graduate students, international and domestic, alumni and community members. An independent nonprofit, FIUTS was one of the first organizations of its kind nationwide. In 1948, UW administrators and local civic leaders created FIUTS to support international students, promote cross-cultural understanding and connect the UW with the greater Seattle community. Today, the UW international student population is much larger: from 274 students in 1948 to over 9,000 today, from 37 countries to over 100. And FIUTS remains a central piece of international students’ experiences, particularly at their point of transition into the UW. FIUTS’ homestay program places around 200 students each year with local hosts for their first week in Seattle. Participants — mostly graduate students — have a home base while looking for a more permanent residence, becoming familiar with their new school and city, and bonding with the community members who host them. Many students stay connected to their host families after the homestay week; some host families have participated in the program for decades. “It’s an amazing bond that can span generations,” notes Schrepfer. 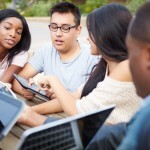 Welcoming and orientation programs do more than serve incoming students. They provide opportunities for leadership development, cross-cultural experience and community involvement to all UW students, domestic and international. 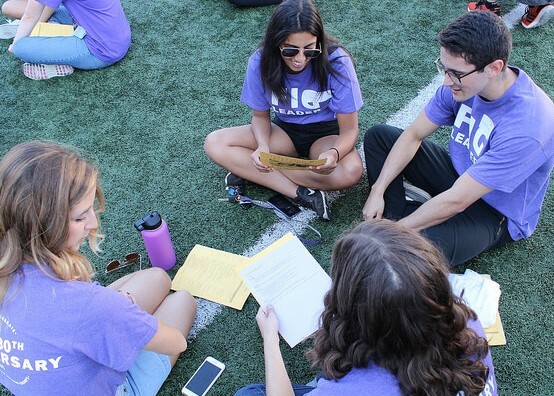 At the 2017 Husky Kick-Off, FIG leaders prepare to meet their students for the first time. Photo credit: Jason Fox. First-year Interest Groups, or FIGs, are a central part of nearly half of all UW students’ first year; in 2016, 47 percent of incoming international students enrolled in FIGs. FIGs are clusters of courses that students can choose for their first quarter at UW, centered around a two-credit General Studies seminar (GEN ST 199). Through FIGs, students connect with peers, engage in critical thinking and begin to build a strong academic foundation — all within a smaller social community. FIGs are guided by upper-class students called FIG Leaders. Many FIG leaders are international students — and likewise, domestic student FIG leaders engage with new international students. All FIG leaders take a 10-week leadership course before teaching GEN ST 199, where they design 12 unique lesson plans on topics such as time management, diversity and inclusion, and undergraduate research. “Being a FIG leader gave me the opportunity to gain skills as an instructor, and to create relationships with other students as a mentor, guiding them in navigating university culture,” says Nawal Syeda, class of 2018. Since 2015, the Husky Presidential Ambassadors Leadership Institute (HPA LI) has developed as a model for forging strong international bonds across communities. 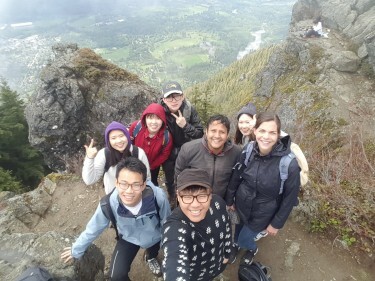 A three-week program during Summer B Term, HPA connects incoming Chinese students to current UW students, helping all participants build leadership skills and cross-cultural fluency. Each year, 20 undergraduates are selected to be Ambassadors and participate in this study abroad program. In the program’s first week, students stay in Seattle and prepare for their ambassadorships, learning everything they need to know to support the transition of new students to campus. The second week takes them to Beijing, where they visit historical and cultural sites and get acquainted with new cultural surroundings. In the final week, they meet a cohort of 20 incoming Chinese students and participate together in an immersive Leadership Institute — living and learning together at Tsinghua University. In Beijing, the bonding really begins. Fran Lo, Co-Leader, Husky Presidential Ambassadors Leadership Institute. Photo credit: Bryan Nakata. In close quarters, students get to know one another and the city itself, as most Chinese students are not from Beijing. From a city scavenger hunt to sharing sessions at communal dinners, students are continuously prompted to share perspectives on leadership and practice cross-cultural communication. 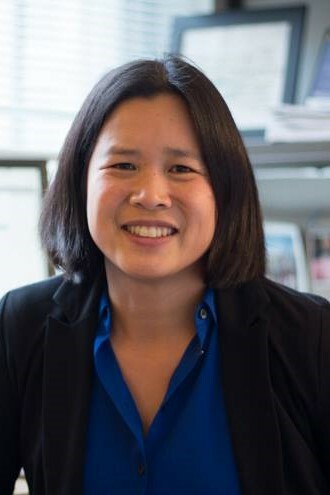 “Because they spend hours of informal time together — on the subway, sharing meals, as roommates — they form really meaningful relationships,” says program co-leader Francesca Lo, director of the Husky Leadership Initiative. 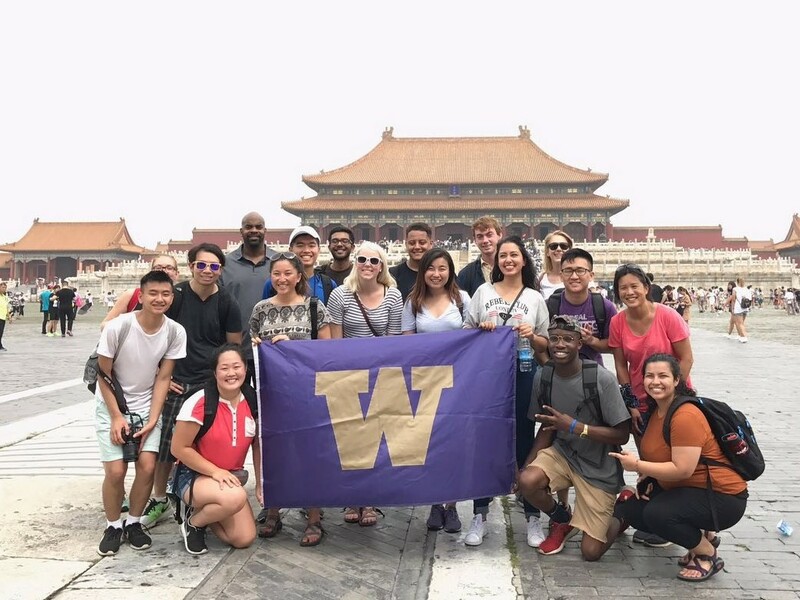 They also share some powerful experiences through UW alums in Beijing, who get them thinking about leadership and potential career paths. Students attend “leadership chats” with local Huskies — such as Vice President of China Boeing Ian Chang, who invites the whole group to his office for informal conversation and advice. 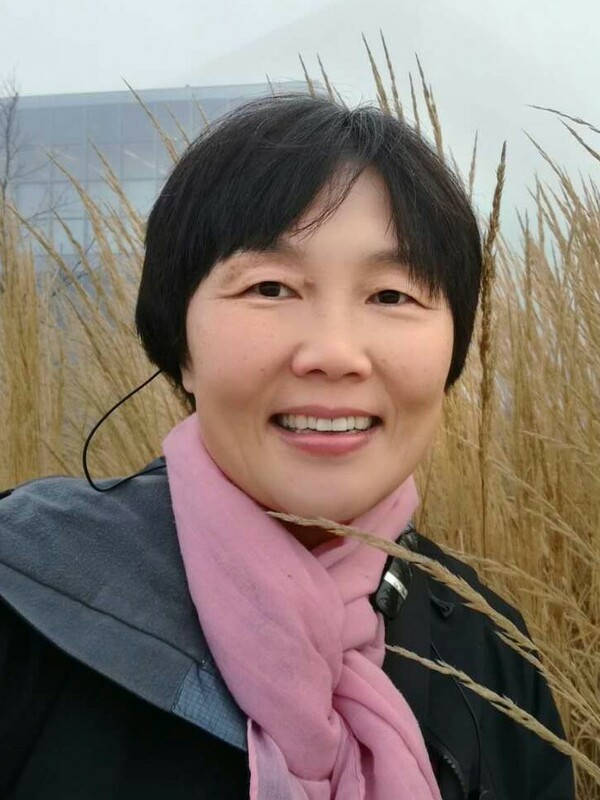 Through visits to Amazon China and the Beijing office of the Gates Foundation, students learn important leadership lessons from a wide range of professionals. Other local alums invite small groups of students out to dinner for more intimate conversation, which students often cite as a standout experience. Husky Presidential Ambassadors visit the Forbidden City in Beijing. Photo courtesy of Husky Presidential Ambassadors Leadership Institute. Liping Yu, Co-Leader, Husky Presidential Ambassadors Leadership Institute. Photo credit: Liping Yu.